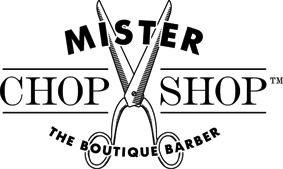 Mister Chop Shop is a sacred masculine enclave where some of Sydney?s best with pair of scissors and clippers practice the time honored art of barbering and contemporary hair styling. We provide high end grooming experiences for business tycoons, cool dudes and distinguished modern gentleman of leisure. Hairport Hairdesigners is a popular hair salon that offers the best hair colouring and design to make you look more beautiful. The team at La Riah guarantee to provide you with the finest hairdressing and haircare products. We also specialize in Organic Colour (Free of Ammonia,PPD,Resorcinol) and Kiss Treatment (Keratin Incredibly Smooth Service) ,100% REMY Hair Extension Service, along with the provision of an indulging experience. Chiquel Wigs Beauty Hair is one of the renowned firms that offer an instant makeover by transforming your hair with a collection of wigs, hair piece, extensions such as tape hair extensions and clip in fringes. We have a team of professionals who are well experienced in processing techniques to deliver finest cut, colour and styling to your hair. To know more get in touch with our representatives on. Located in the heart of Bondi Junction, Sydney, VeeVee Hair encapsulates the friendly, laid back atmosphere that you would expect from the bohemian suburb. Formerly RonniVee Hair Design, owner Viola decided to go it alone, founding a salon built upon expertise, customer service and value for money. VeeVee Hair was opened in June 2012. Trained in Christchurch New Zealand, Viola boasts 16 years hairdressing experience, of which she has spent the past 9 years specialising in hair extensions & INOAR Brazilian Keratin Treatments. She has built a strong team, including an Internationally renowned colour expert and a home-grown Aussie superstar at one with menÃ¢? ?s hair. A finalist in numerous hairdressing competitions, Viola is a perfectionist Ã¢?? a quality that she demands from her family or senior stylists. So whether youÃ¢? ?re after a quick cut & blow dry or a full head of highlights, youÃ¢? 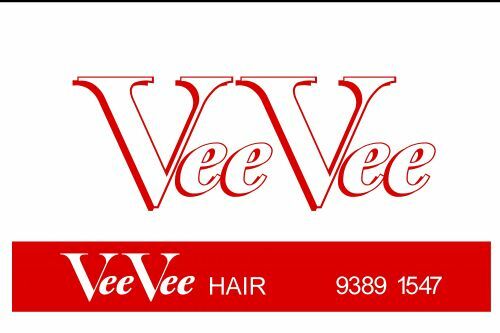 ?re in safe hands with the best hairdressers in Sydney, VeeVee Hair.